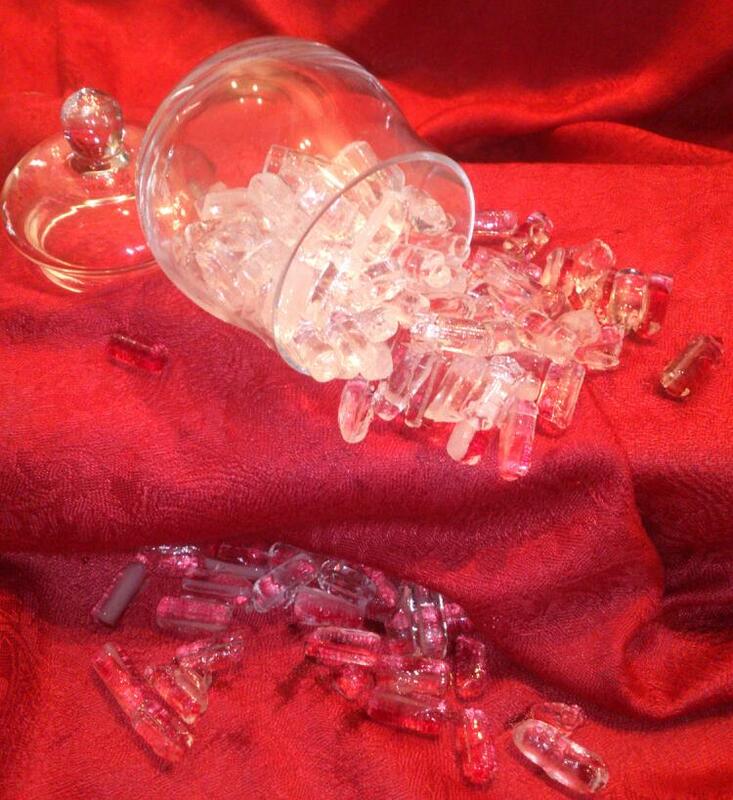 Having developed our exclusive tube ice cube cutting system in our Traxxel tube ice makers has made us investigate the best qualities of the disks, their durability, possibility of sharpening, etc. Thus we have obtained in collaboration with companies from Germany and after several and repeated analysis and tests an alloy of steels of great hardness that achieve a great durability in the sharpness of the discs and in turn are stainless and suitable for human consumption. For this reason we can manufacture any type of cutting disc, tape or blade, either to cut ice in bars or cubes, frozen or any other food. We make this manufacture for any type of machine. We manufacture any type of disc according to your specific needs, of any thickness and diameter, with or without bevel, with or without tooth advance etc. 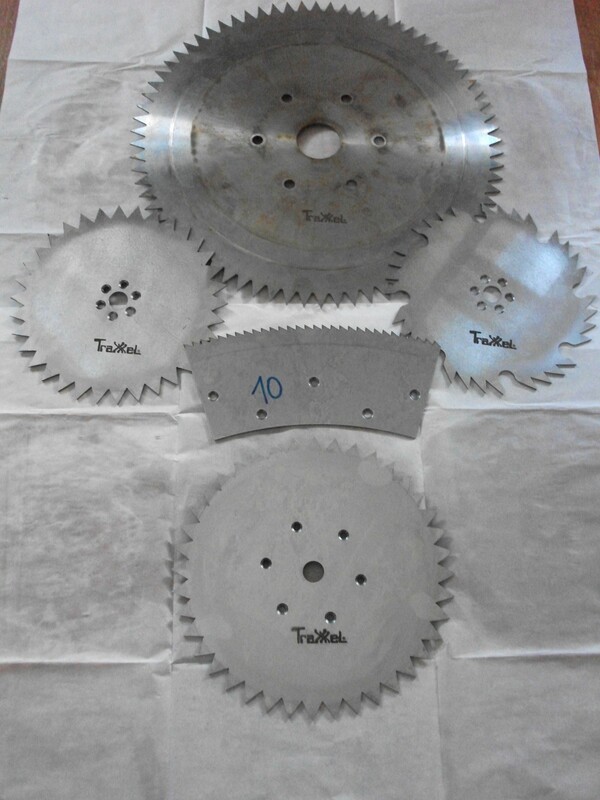 In addition we also sharpen any type of disc of any size.